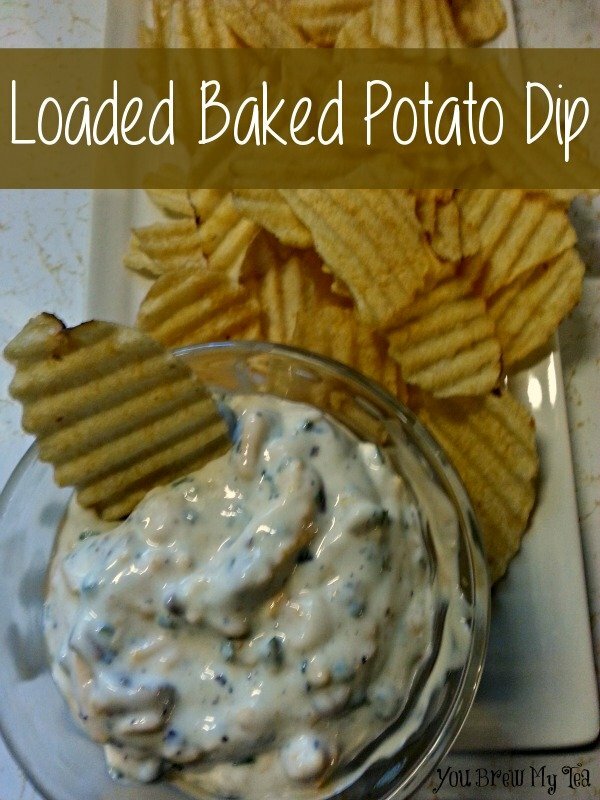 With football season in full swing, everyone loves having yummy dips and chips on hand. If you are watching what you eat, but still want a great treat this Weight Watchers Loaded Baked Potato Dip is perfect for you! it is so simple to throw together, and served with baked or reduced fat chips it is a great option in place of your other high fat versions out there. You don’t have to go empty handed to a party, nor do you have to skip out on enjoying what you bring. 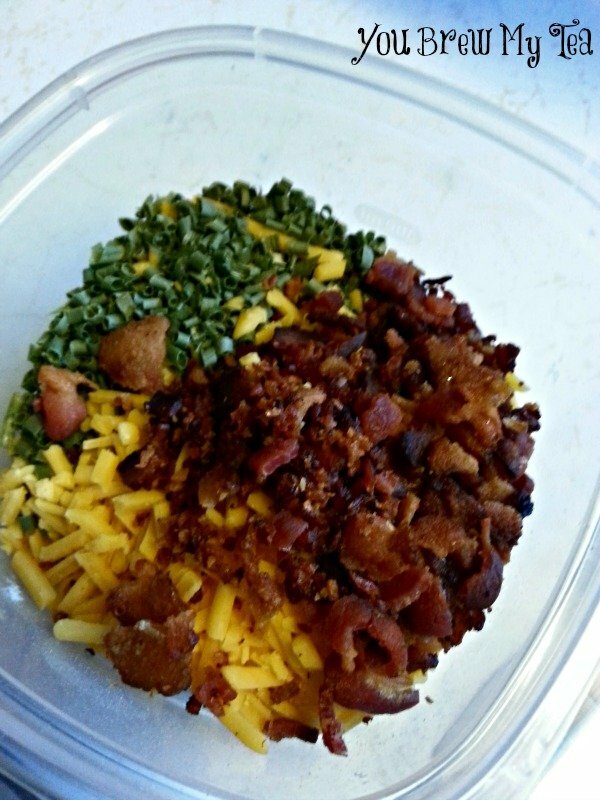 Simply make this great recipe and enjoy the flavor of your favorite loaded baked potato in a fun and yummy dip! Serve with reduced fat chips or veggies. 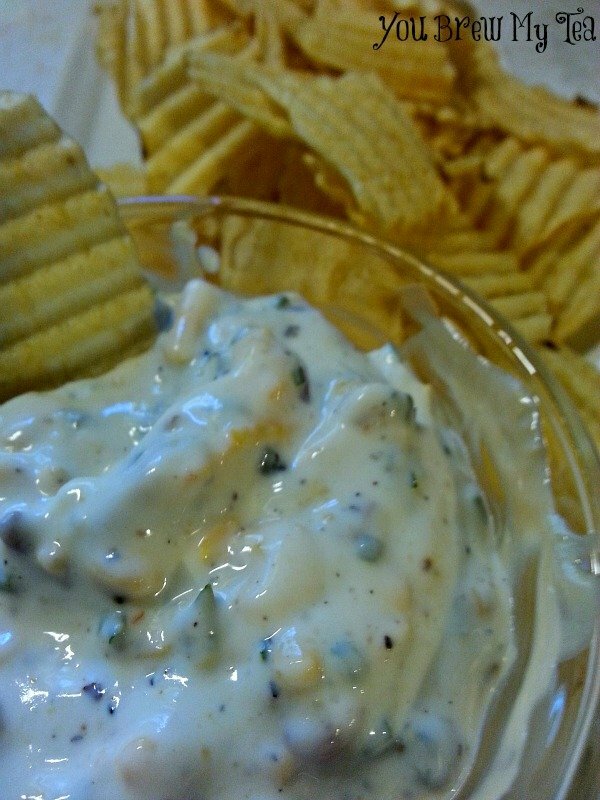 Using fat free sour cream, turkey bacon and low fat cheese makes this dip practically a free food. At only 1 SmartPoints Per 2 Tablespoons Serving it is a great treat to have with some reduced fat chips or vegetables! Make double or triple batches and add this to your real baked potatoes too! It could even be a mix you add into your favorite mashed potatoes for extra flavor! This Weight Watchers Loaded Baked Potato Dip is a great treat for game day, holiday parties or even just because after a long day at work. Sometimes our favorite comfort foods are just what we need to stick with our diet. When you are depriving yourself of your favorite things, it is easy to go off the diet and end up gaining instead of losing. By making tasty substitutes like this dip, you can easily stay within your diet range while feeling you are splurging a bit. Check out our other great Weight Watchers Recipes! Yummy and not terrible for you. Perfect for me this time of year. Found you on The Wednesday Roundup.